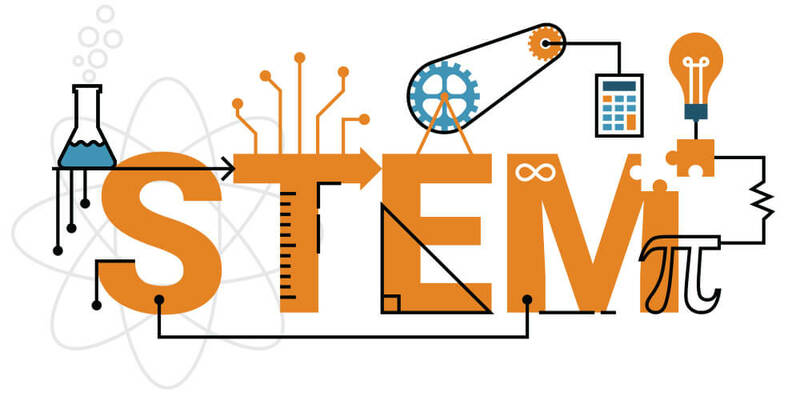 What exactly is the STEM Fair? The purpose of the Amelia Earhart STEM Fair (formerly known as the Science & Engineering Fair) is to provide students with the opportunity to apply the knowledge and skills they have acquired in class to real-world problems and/or needs and to share their knowledge with their peers and the community. One of the most difficult aspects of a STEM fair is finding a problem or question for students to work on, but this need not be the case. We all have small problems every day that need to be solved in order for us to get through the day. These problems can be simple things from remembering to return homework each day to bigger issues that have a wide impact for many people. Students are encouraged to look at their own experiences and identify ways that they might be able to improve their lives or the lives of others. Finding a solution to these problems and helping to improve lives generates work that can be presented in many different categories at the STEM fair. Another approach is to explore topics that interest the student. These topics do not need to be science, math, or engineering based. Encourage the student to ask questions related to these topics of interest and identify any questions that they do not know the answers to. Then determine if the answers to these questions could be found by experimentation. If so, then ask students to apply the process of experimentation to answer a question. The work they will generate can then be presented at the STEM fair. The STEM fair is a tremendous opportunity for students to explore the world around them and apply what they have learned. We are excited to see all of the tremendous creativity and ingenuity of the students in our district. We encourage you to work closely with your student’s teachers to help them be successful. S.T.E.M. projects focus on REAL-WORLD problems that students face every day or questions that students have about the world around them. Why are we doing a STEM Fair and not a Science Fair like we have always done? Well, STEM Fairs offer students more flexibility in the type of projects that are allowed. Students can enter projects in fields of Science, Technology, Engineering and Math. This means that more possibilities for new and creative projects. Also, it provides for 21st century problems to be addressed. With the changes also come changes in format. Students are REQUIRED to START Data notebooks and collect and record their data throughout the entire process. The Scientific Method is more than just for Science class. It’s can be every day problems too. 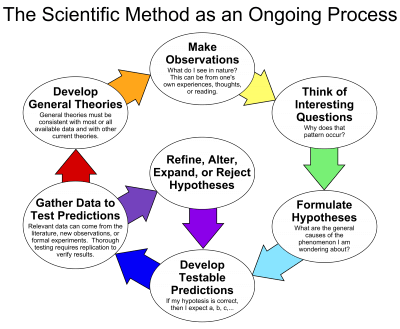 Here are some videos to help guide you through the different steps of the Scientific Method. 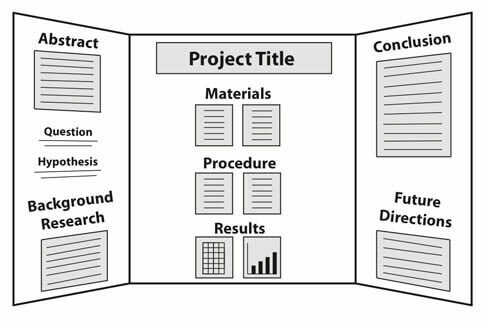 There are several things you will need before you start your project. You need to complete BOTH the District Forms AND the Central Utah STEM Fair Forms. This is a NON-negotiable. We are sponsored by these organizations and must adhere to their guidelines. You MUST complete a DATA notebook while conducting your experiment. This means that every time you collect data, students must write it down in their data notebooks. If students do not complete this, your project will not be accepted. IF you are completing unique experiments (on animals, people, growing mold, or using dangerous chemicals) you will need to check to see if you need to fill out additional forms for your project. This is ALSO required.